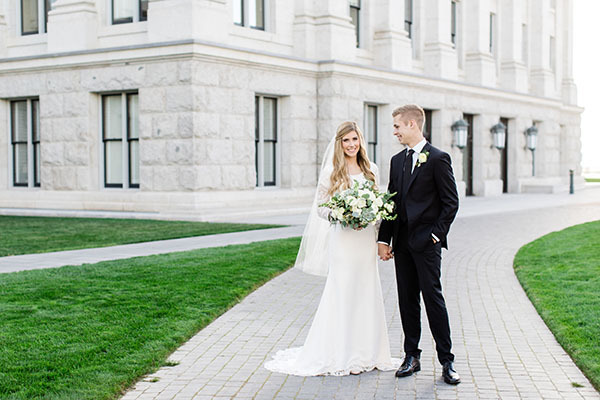 This first look and formal session of Mackenzie and Blake is beyond stunning and sweet. 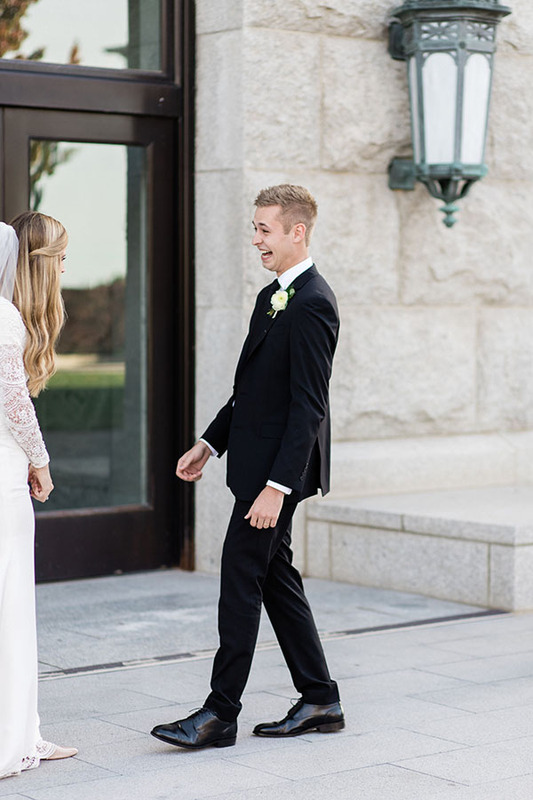 Their looks of love (and Blake’s first-look giddiness!) 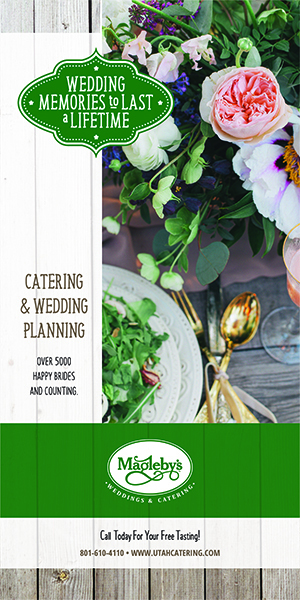 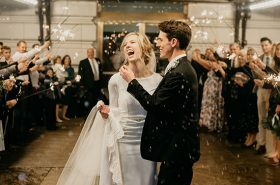 are happiness personified. 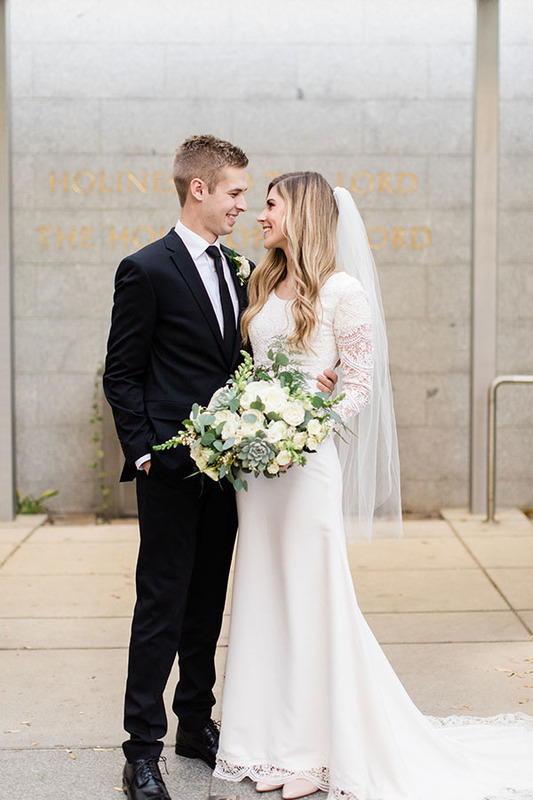 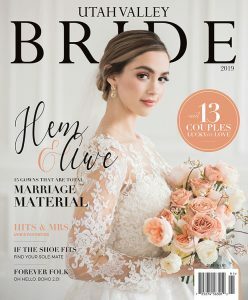 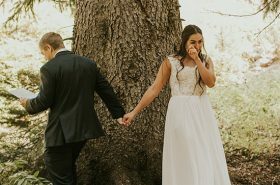 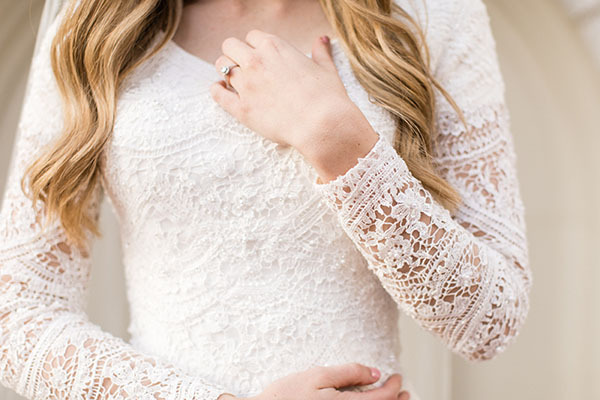 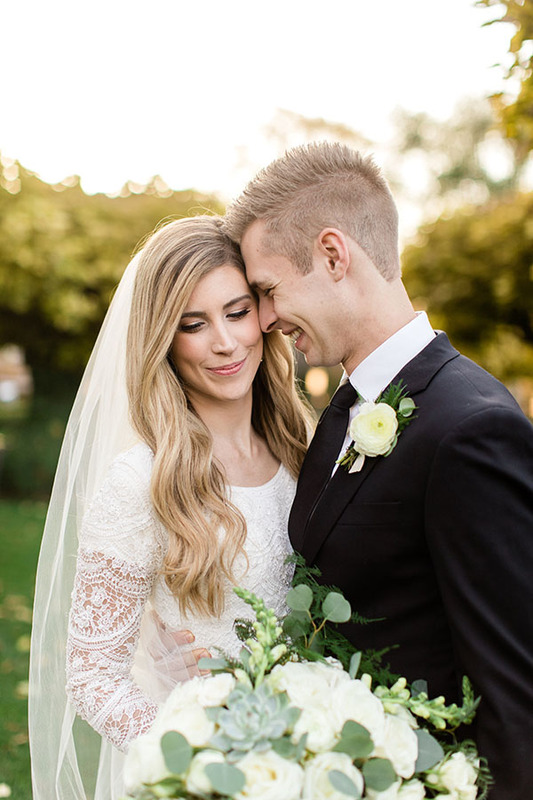 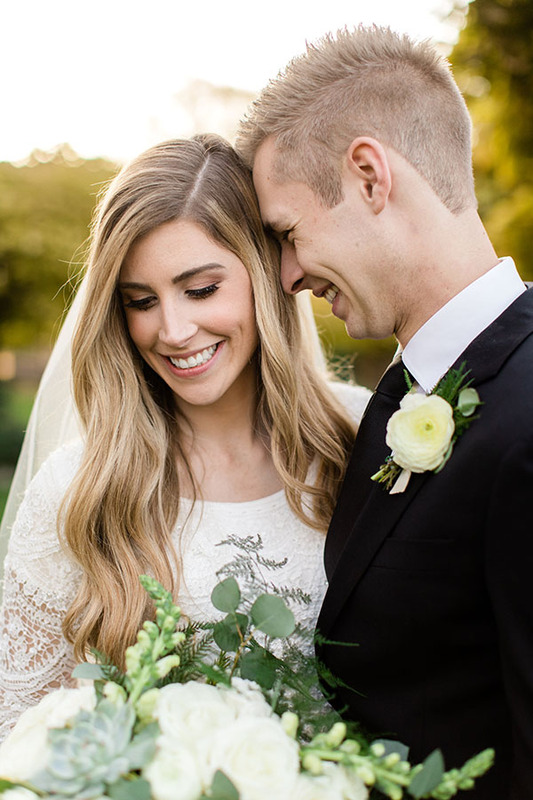 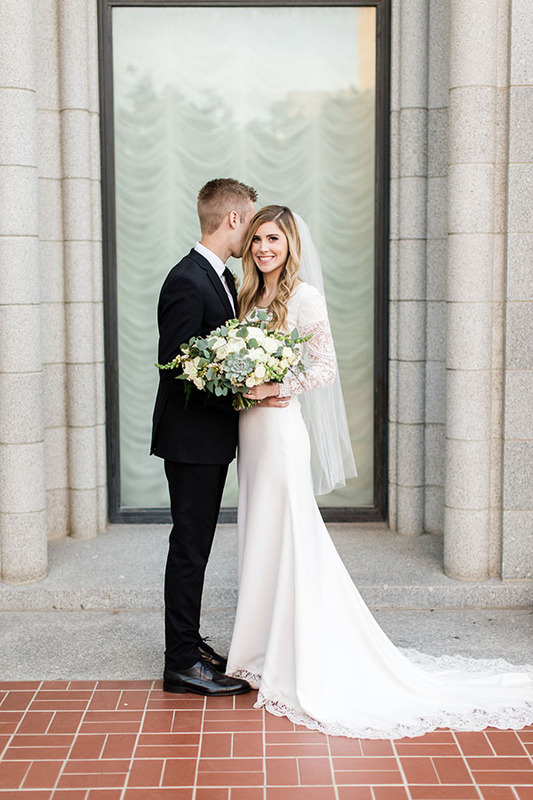 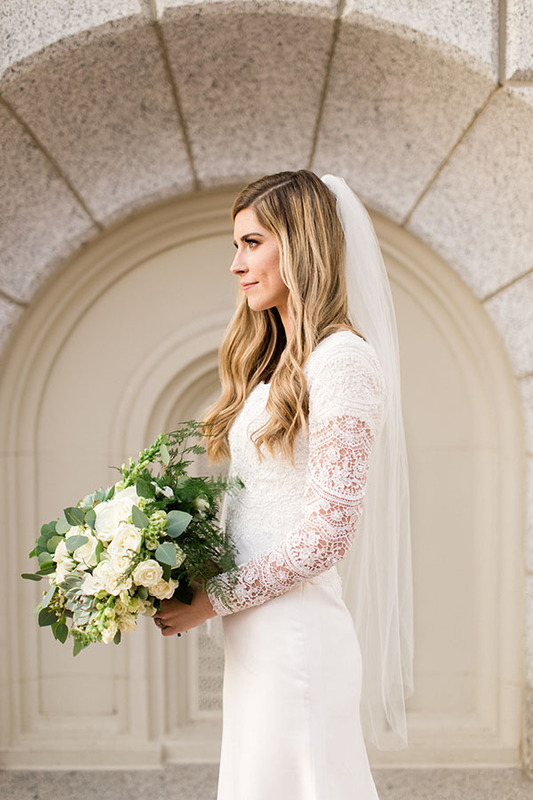 We’re dying over the lace sleeves on Mackenzie’s Pritchett Bridal gown, and we especially adore the scalloped lace at the hem. 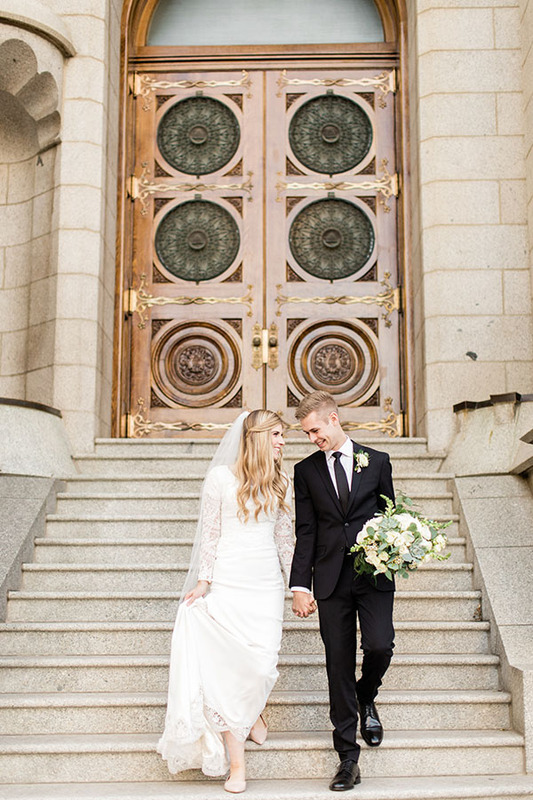 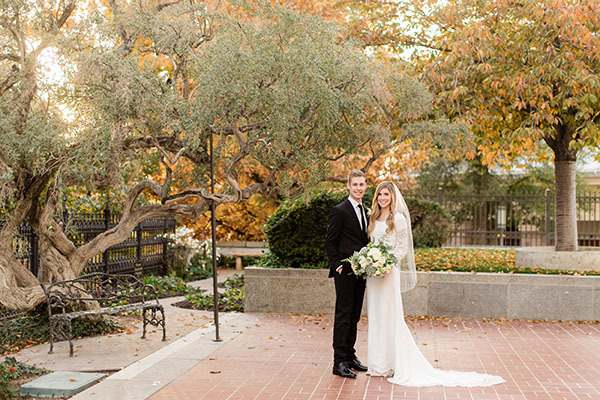 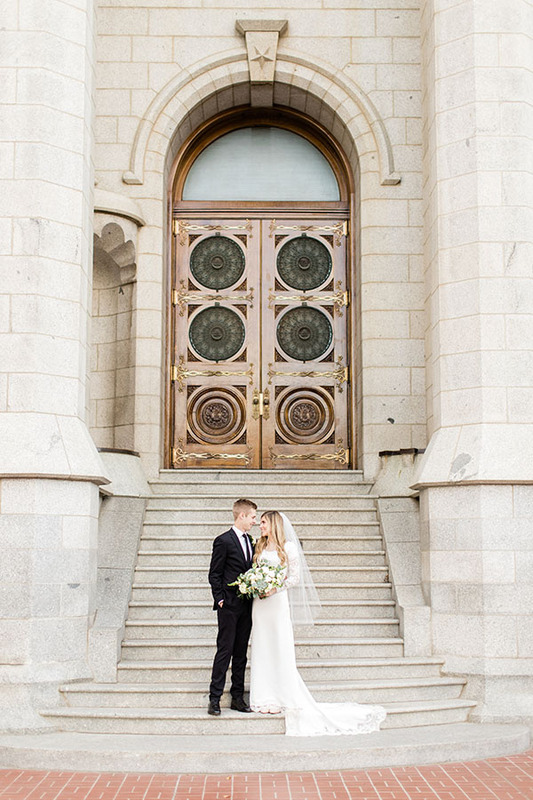 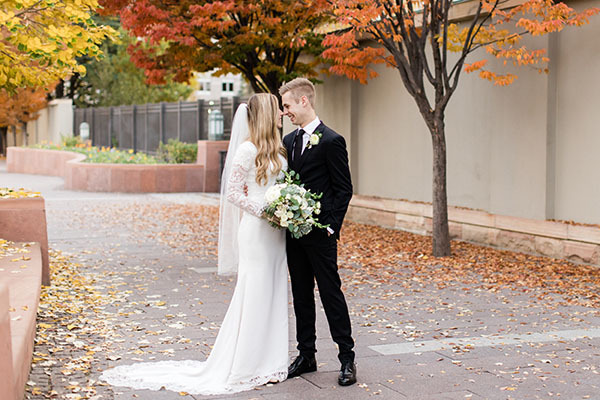 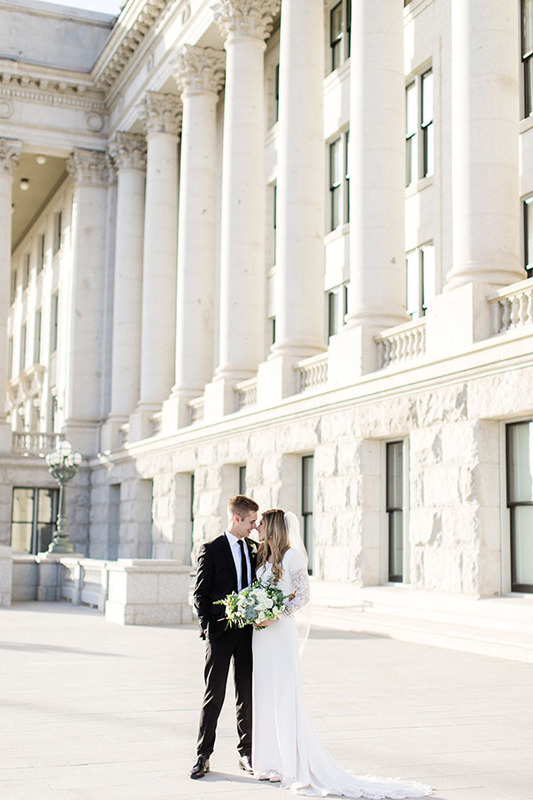 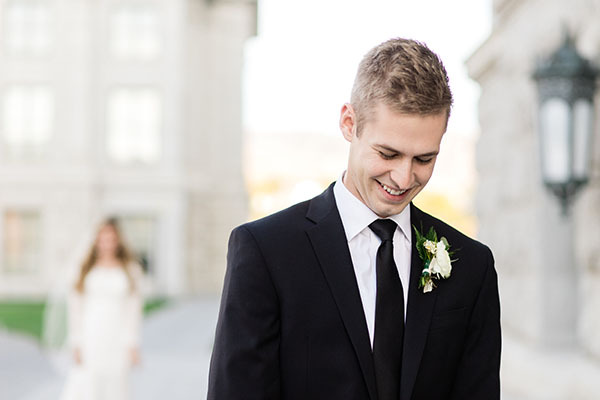 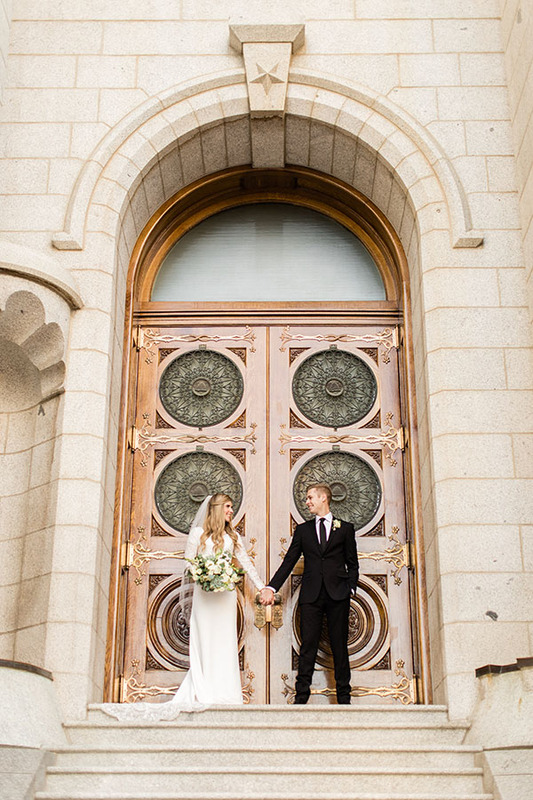 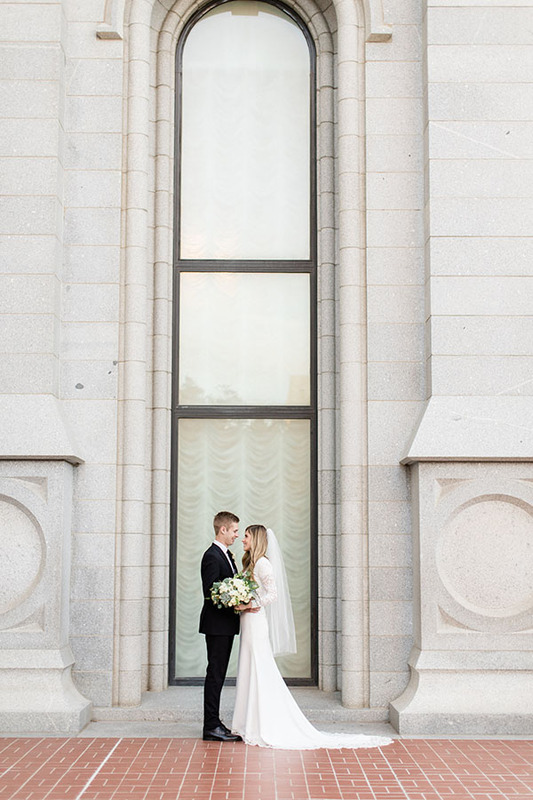 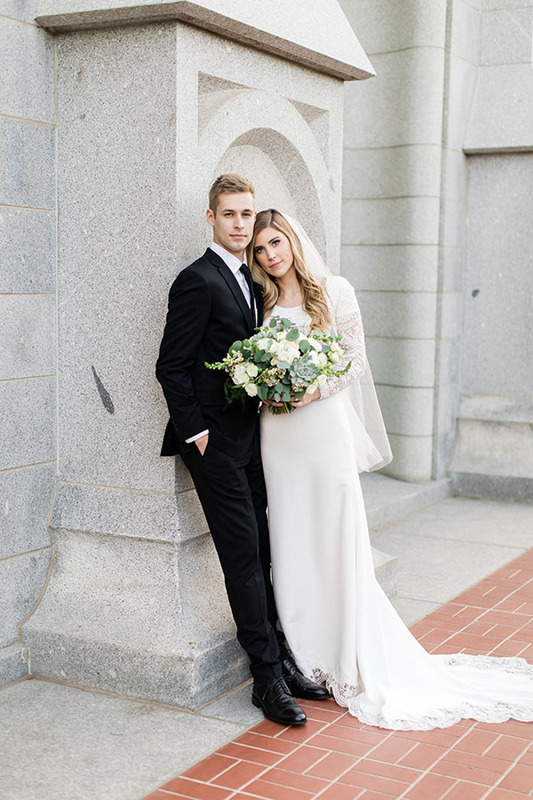 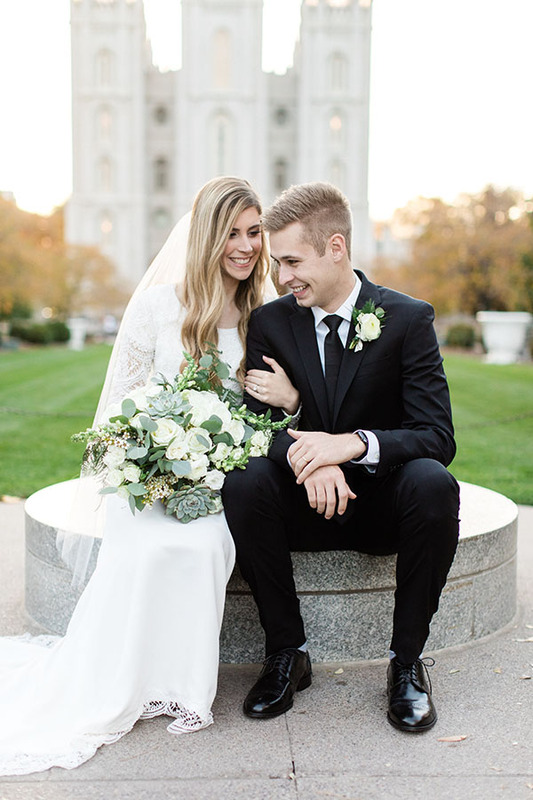 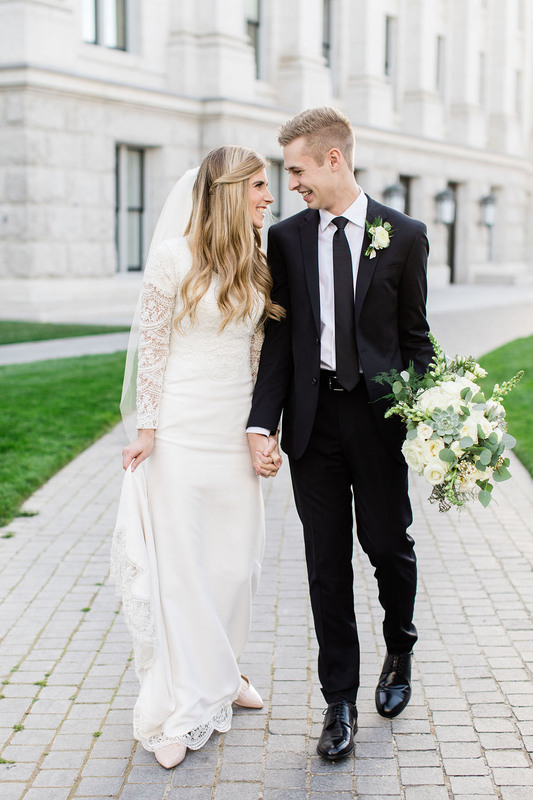 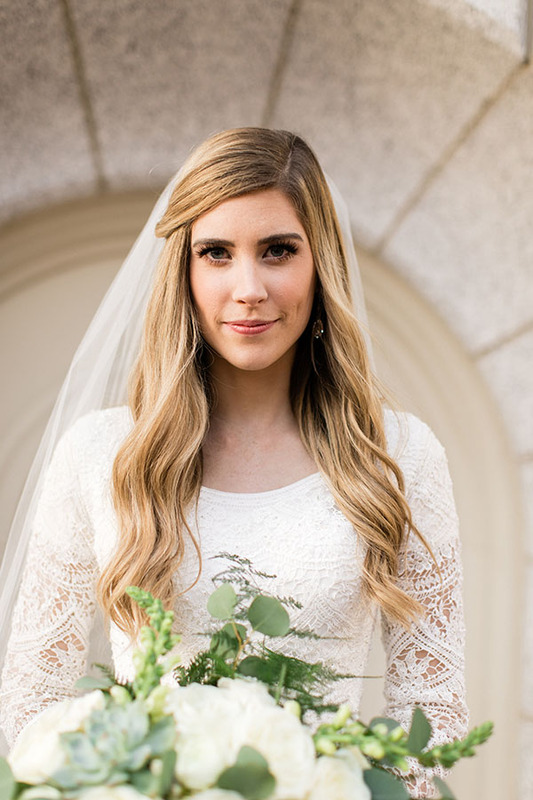 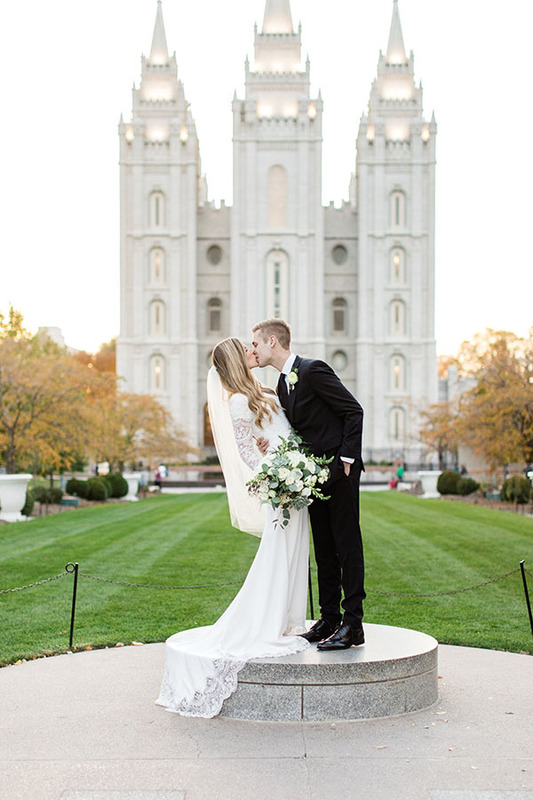 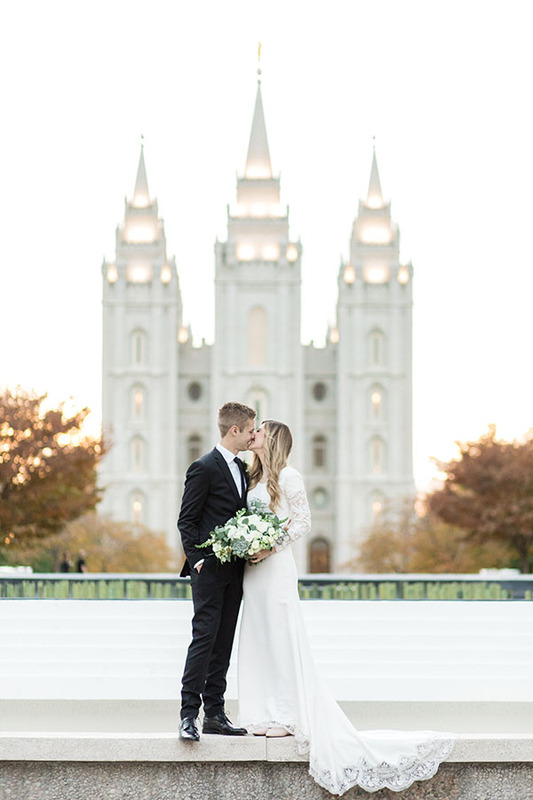 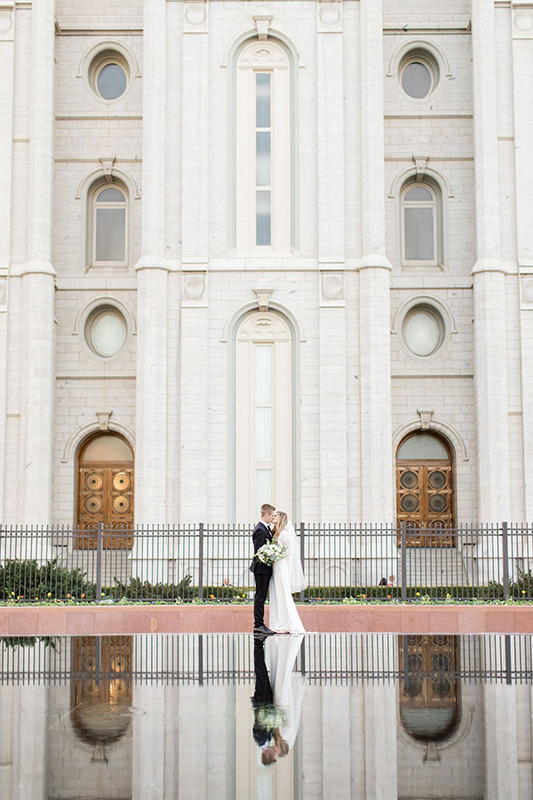 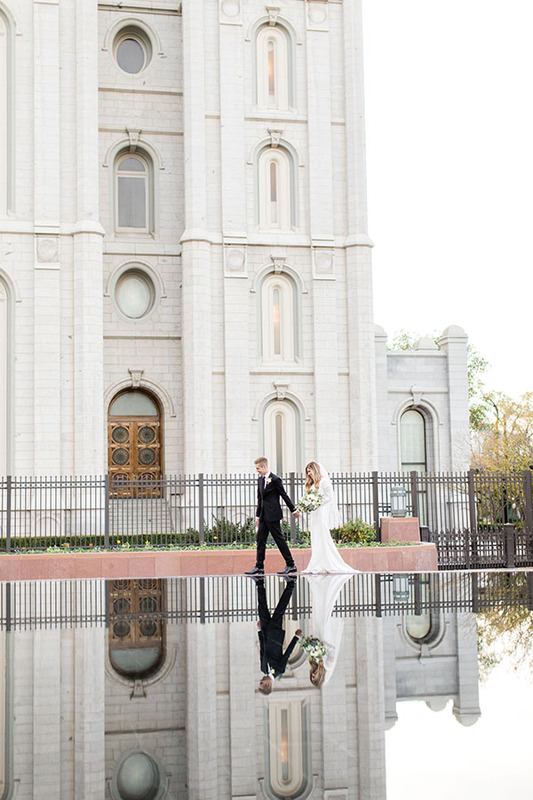 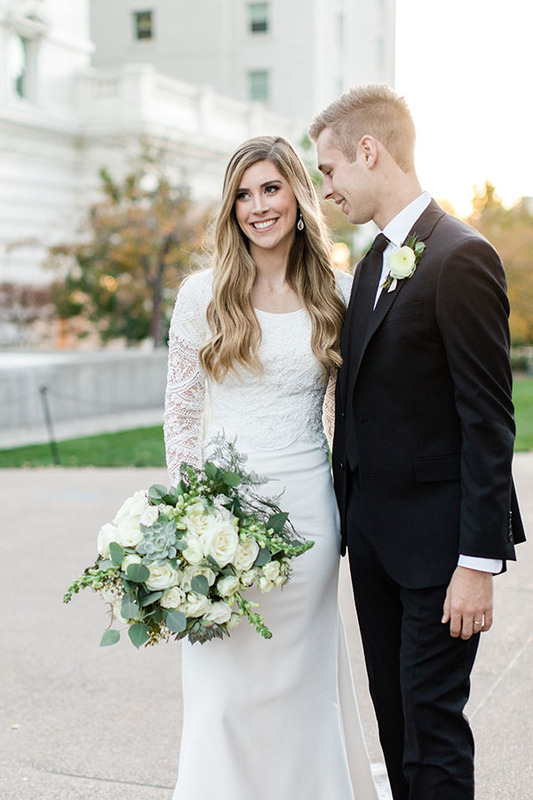 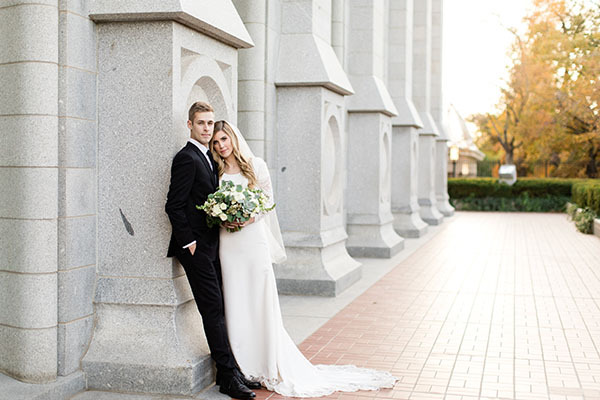 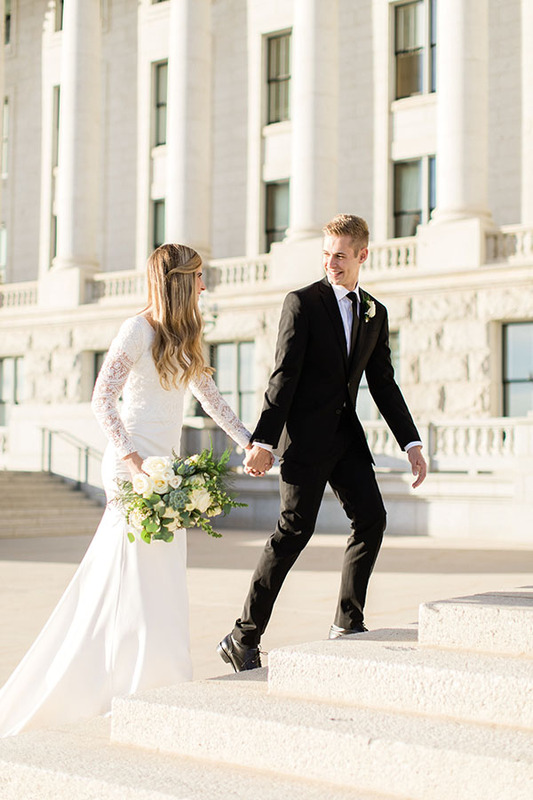 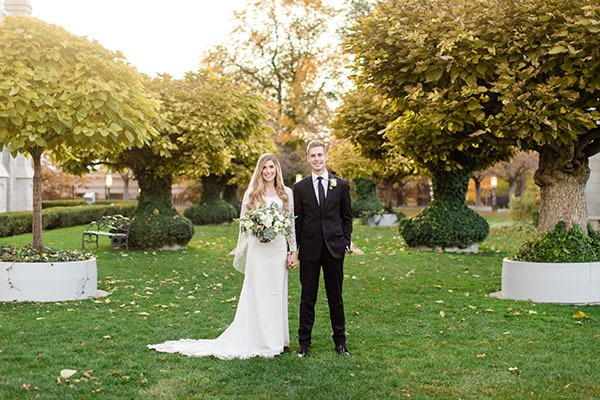 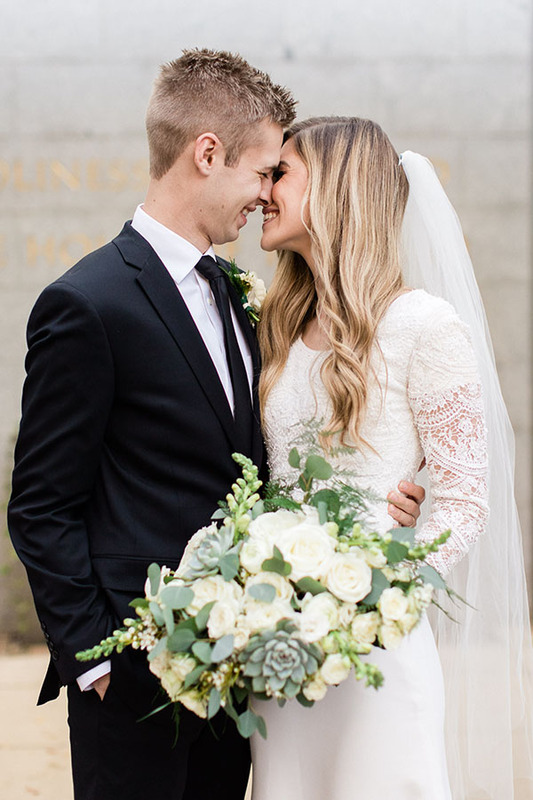 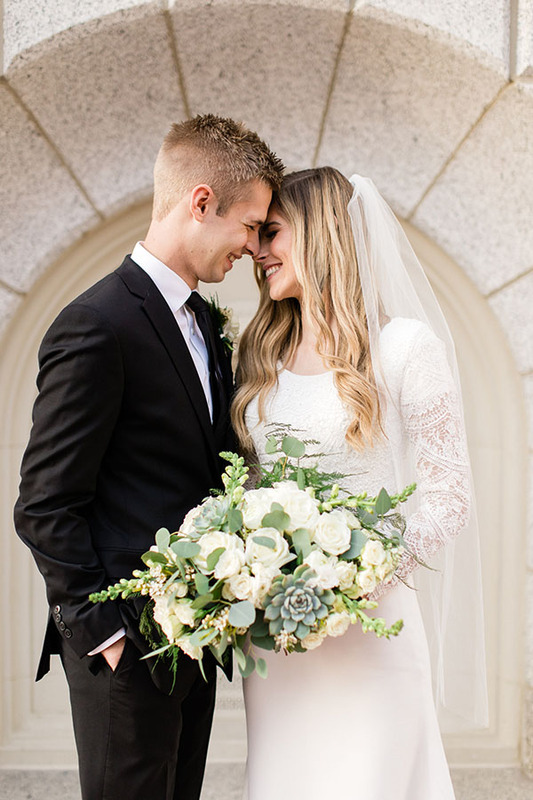 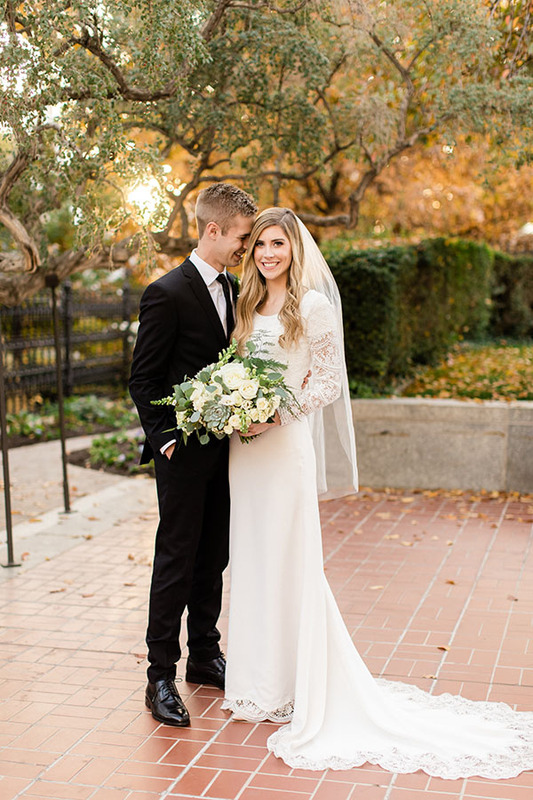 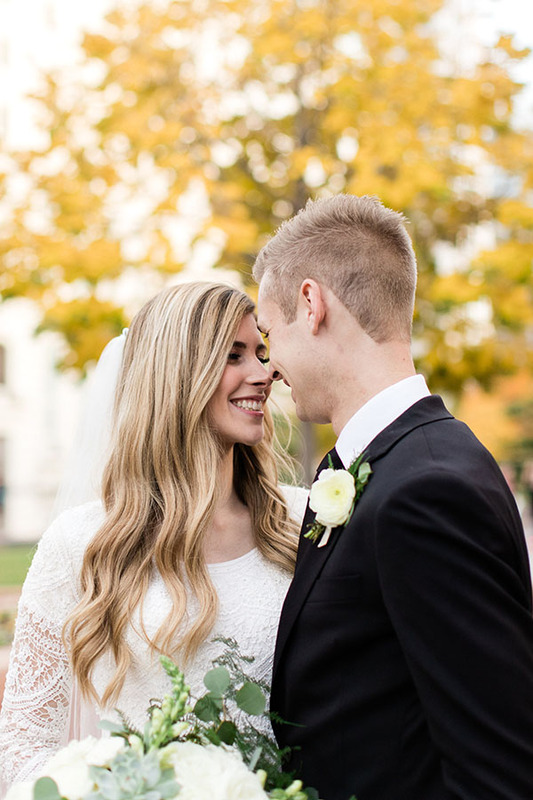 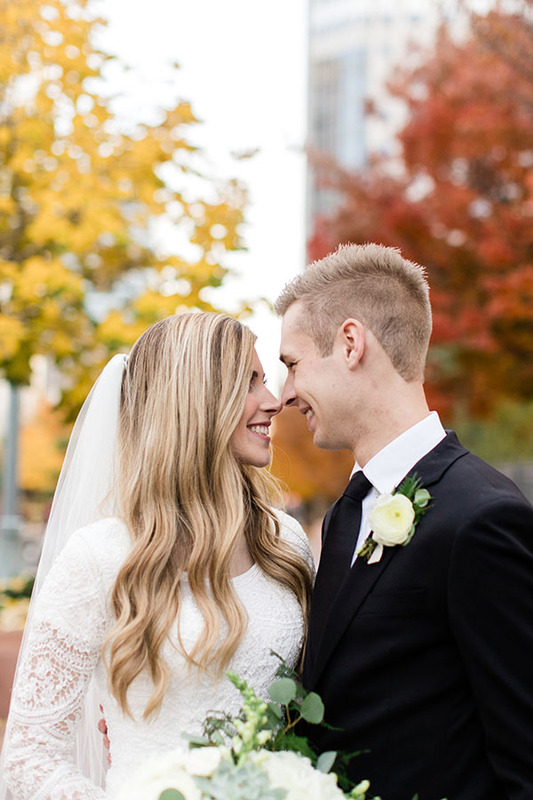 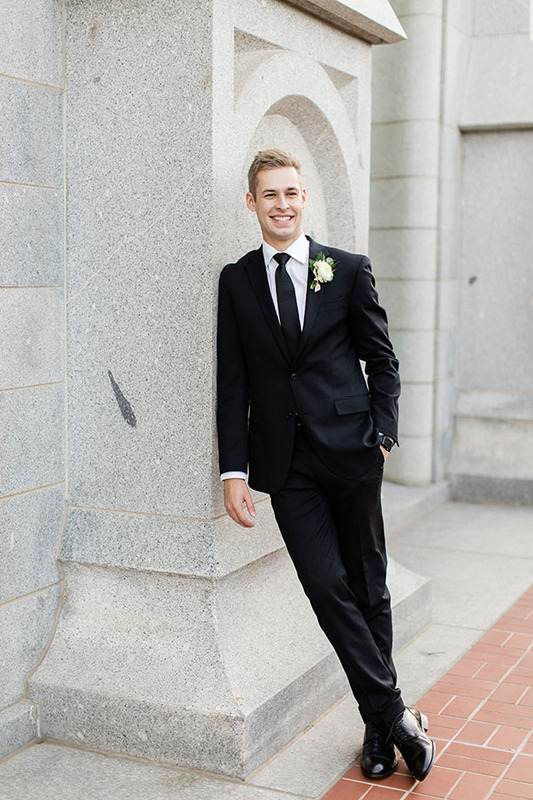 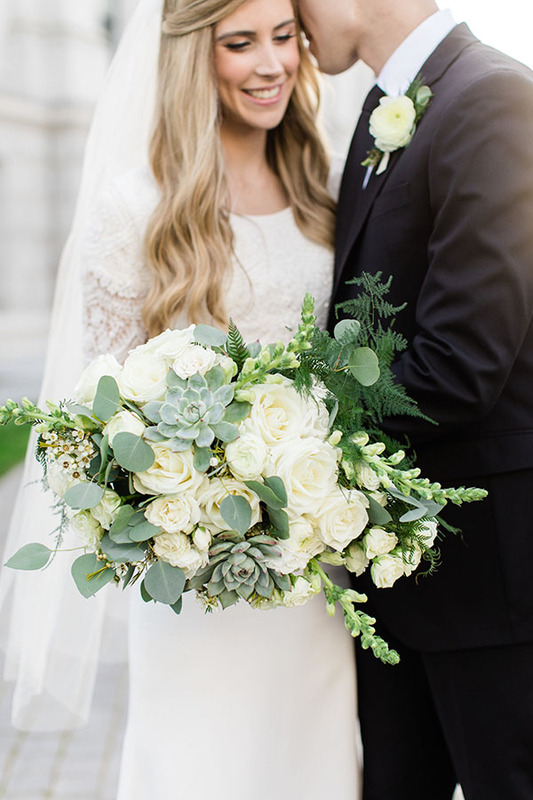 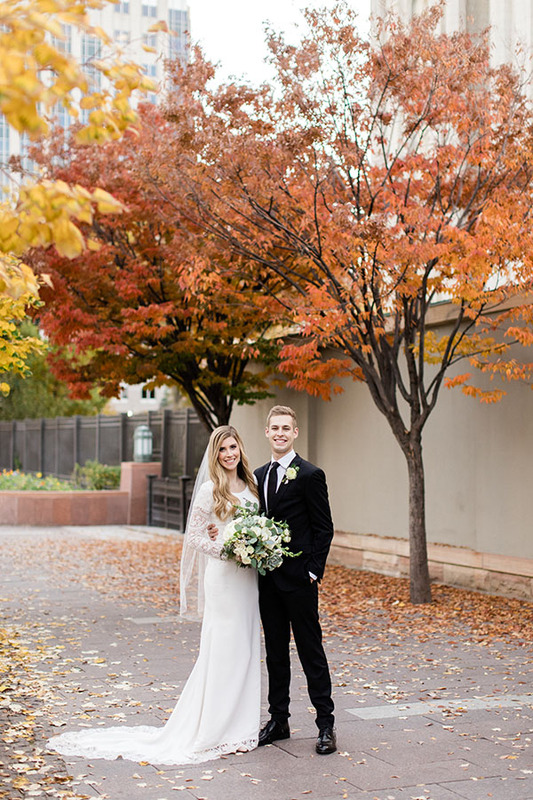 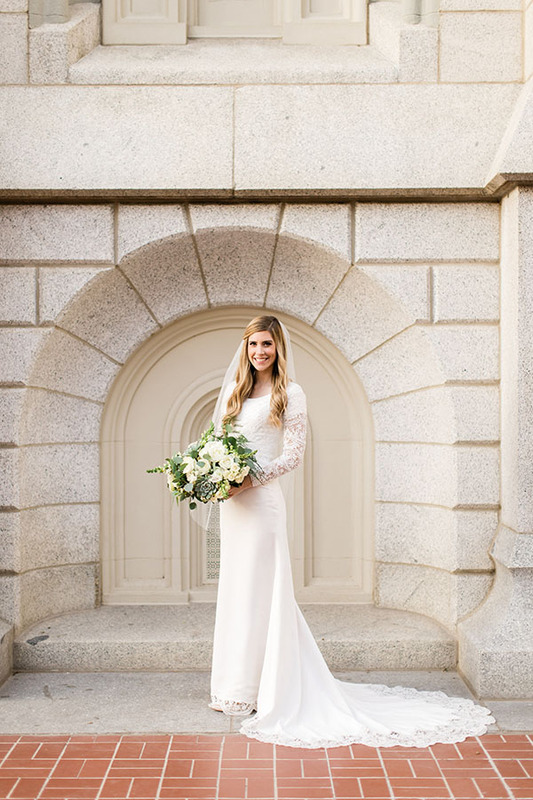 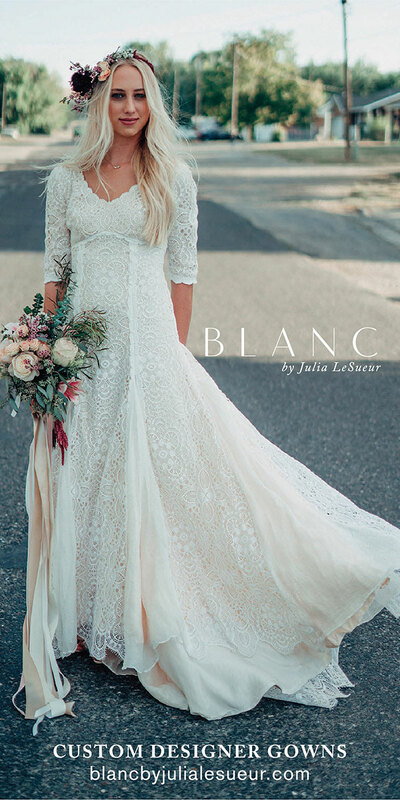 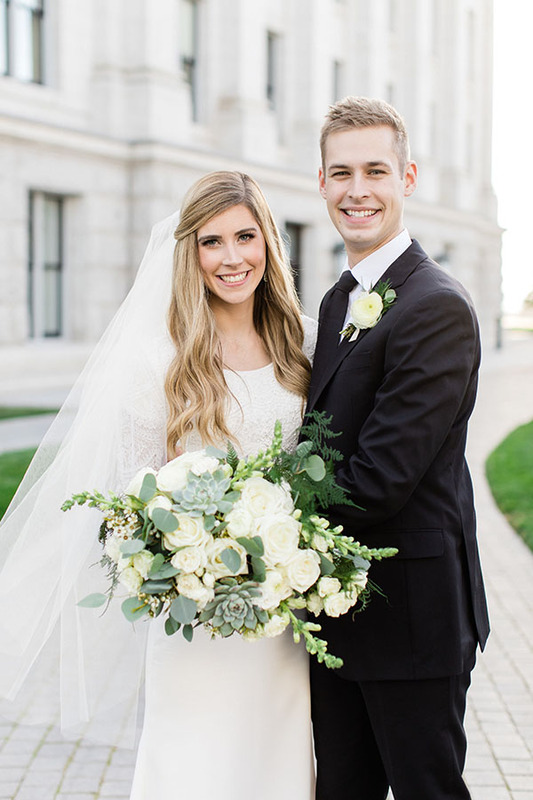 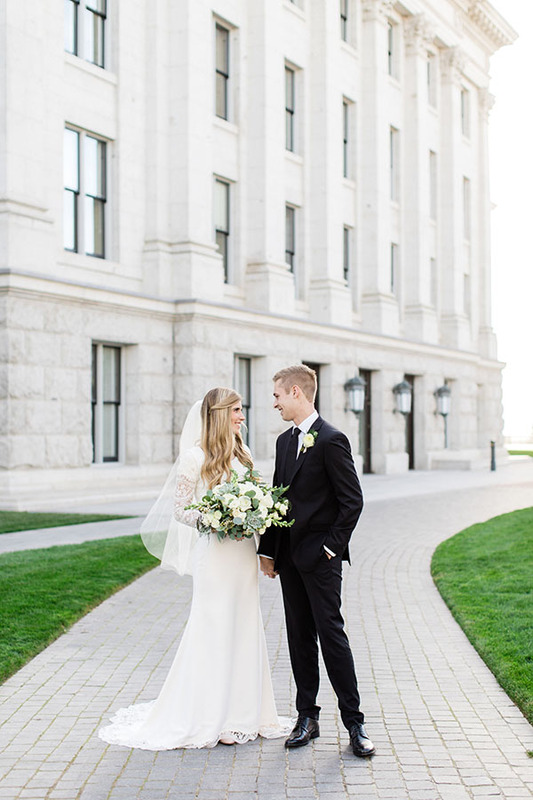 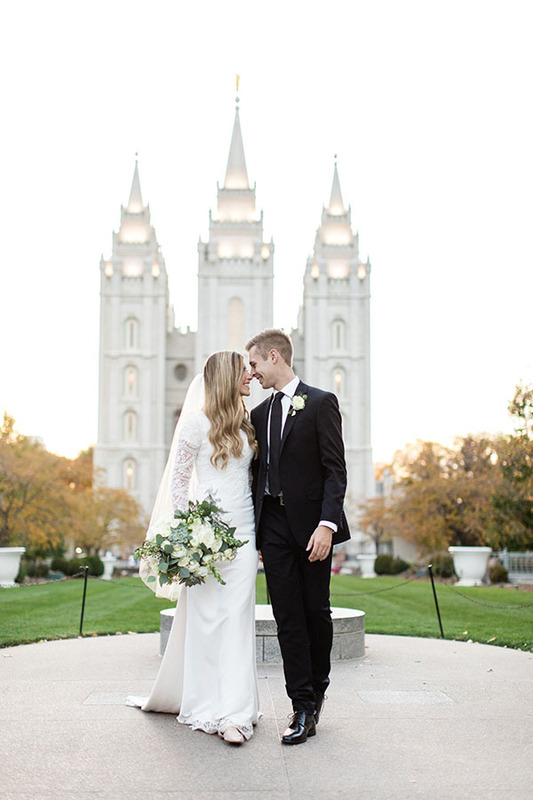 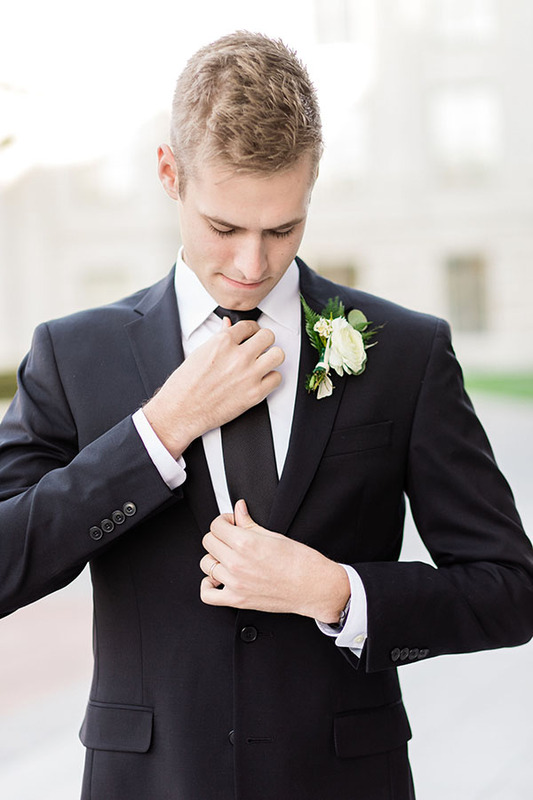 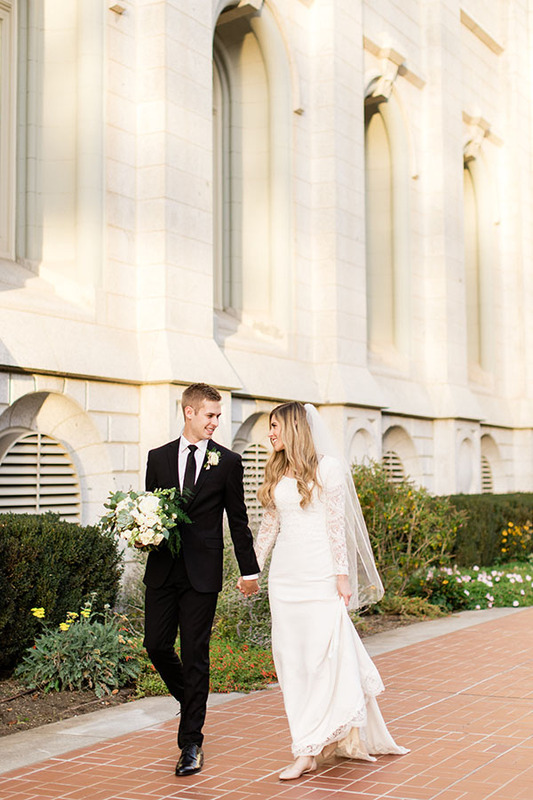 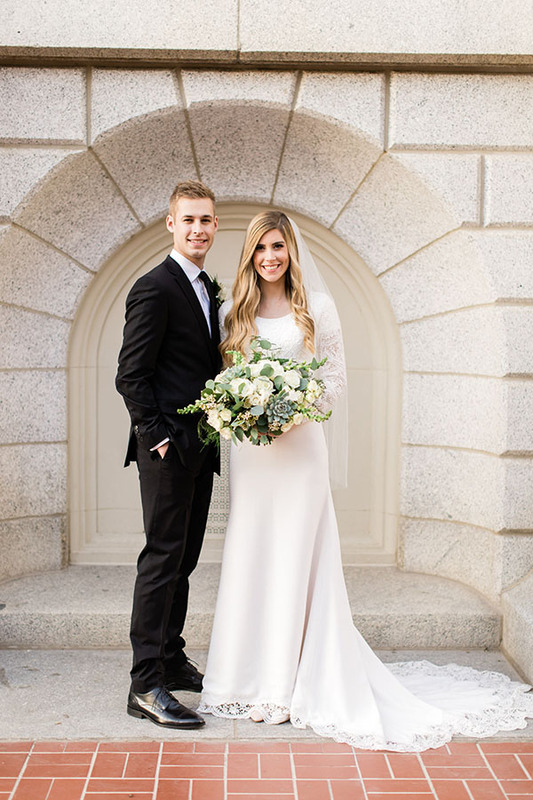 We’ll never tire of bridal sessions at the Utah State Capitol and Salt Lake Temple, and these images from Whitney Hunt Photography are precisely why.